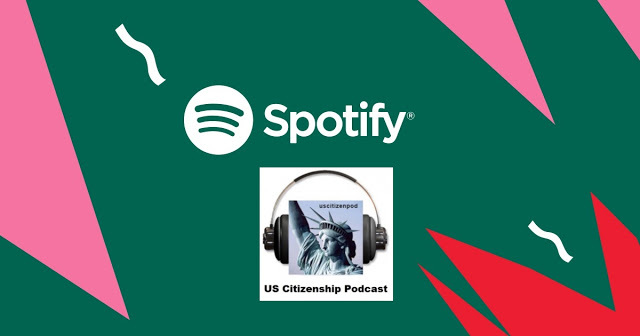 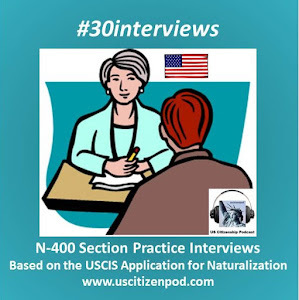 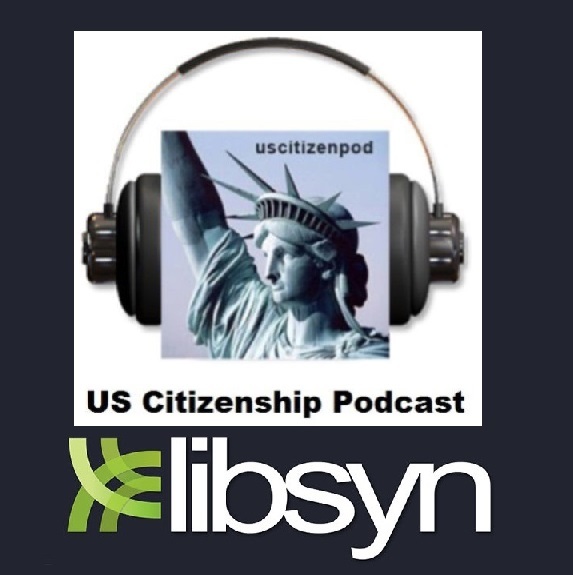 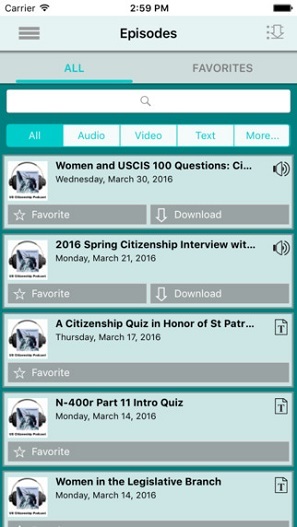 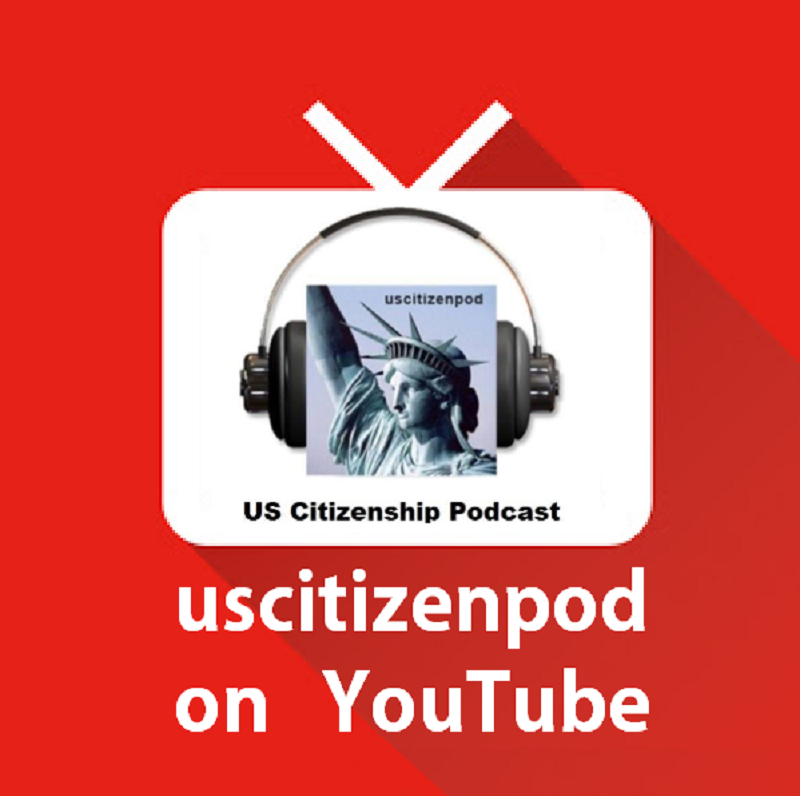 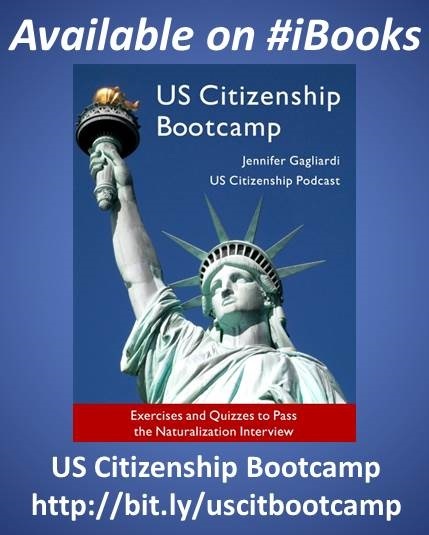 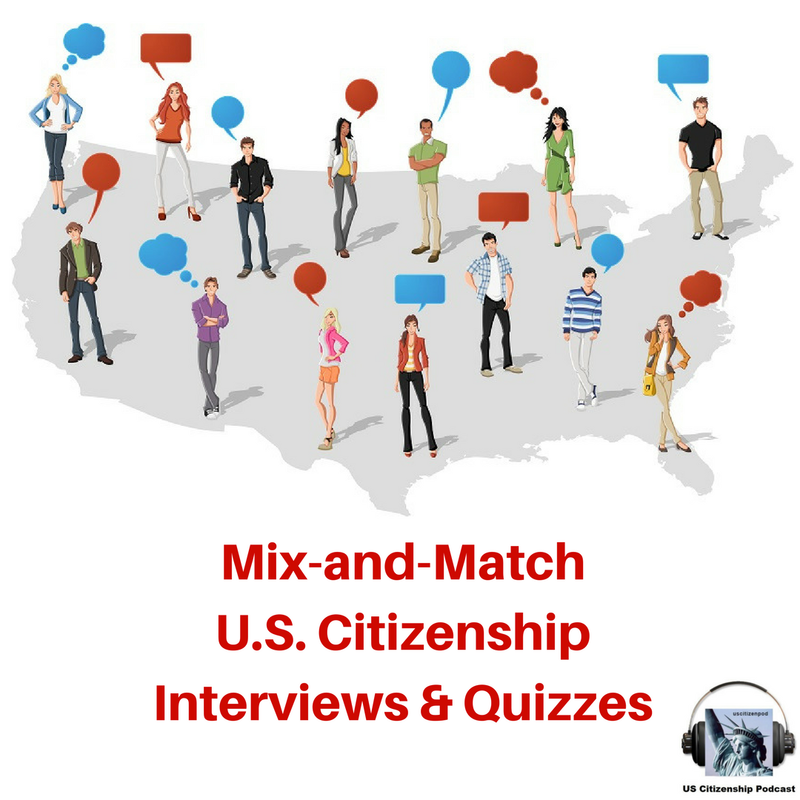 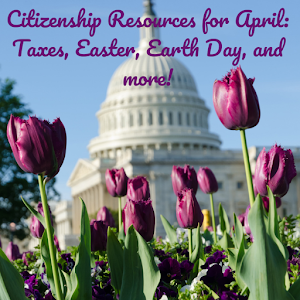 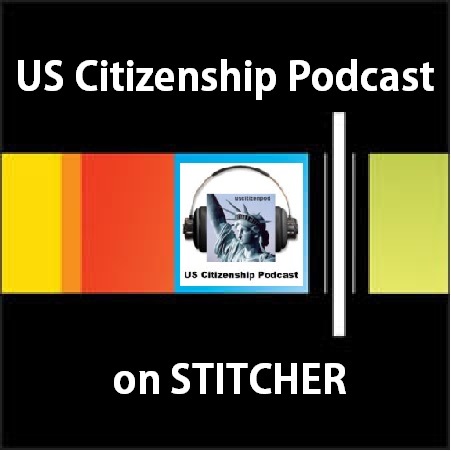 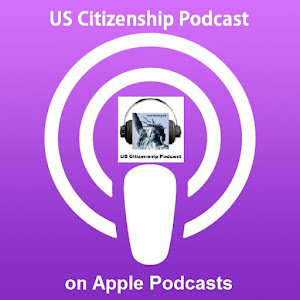 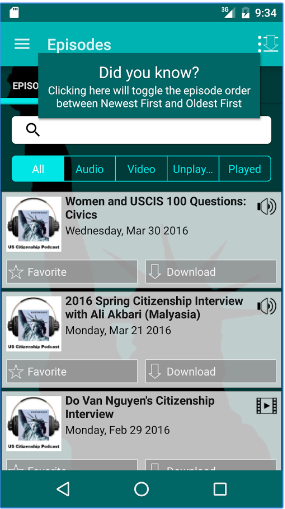 US Citizenship Podcast: Happy US Constitution and Citizenship Day! 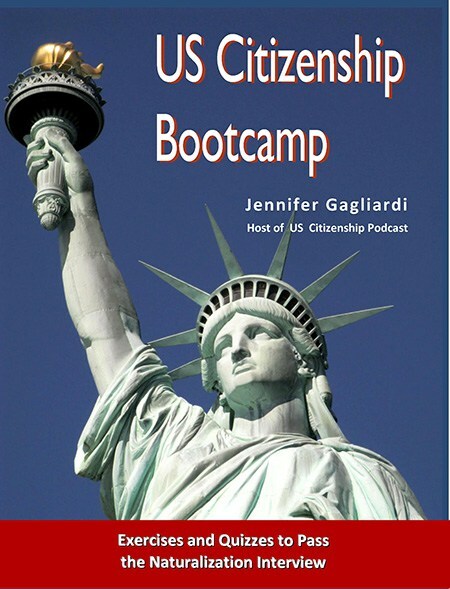 A basic introduction to the Constitution for ESL/Citizenship students. 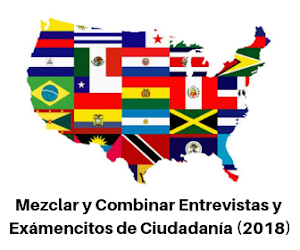 This video is based upon a ppt that I made in 2005 and modified in 2008. 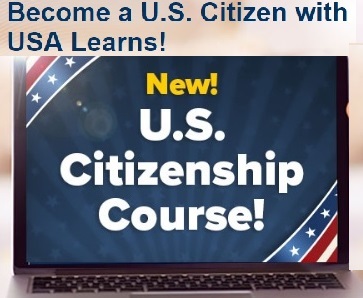 Thanks for studying the U.S. Constitution--I know that you will be a great American citizen!